Clean the corn head as thoroughly as possible – without water – removing dirt and debris to prevent caking, moisture collection and corrosion. 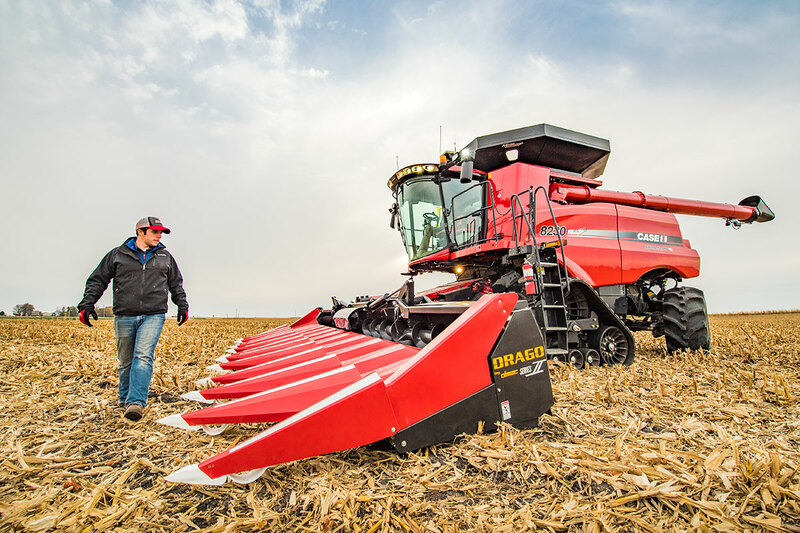 Inspect every part of the corn head – check overall condition, check stalk rollers for wear, chains for looseness, make adjustments where needed, oil and tighten chains where needed. Check lube levels and bearings. Inspect gearboxes and look for seal leaks. 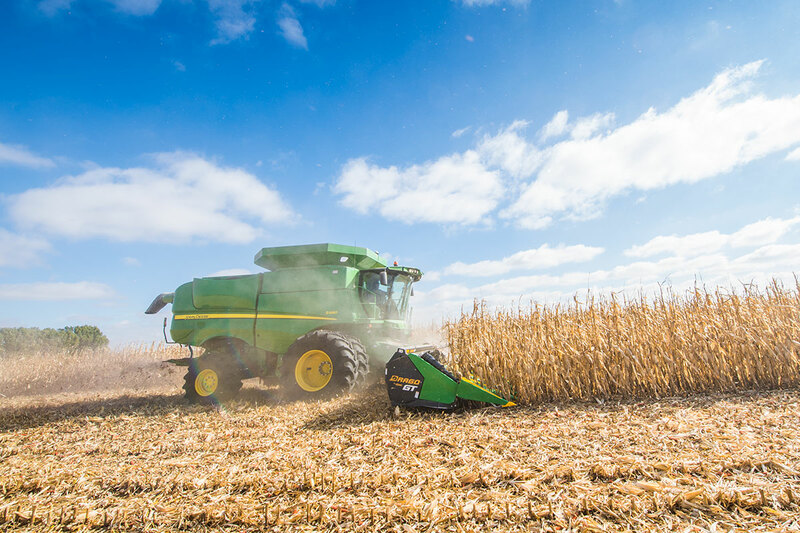 “Producers must weigh potential repairs, costs and potential downtime with the cost and performance of a new or good used corn head,” Bollig says. “Any decision to purchase a new corn head should be made immediately following harvest,” Bollig advises. “That’s when you’ll find the most choice, the greatest selection and best price.